Objective: Build a series of authentic content pieces which capture the essence of the BULA spirit, in order to launch the inaugural 'Bulanaires' Campaign. As a wonderful off-shoot of the famous Billionaires list, Fiji as the one of the happiest places on earth, has launched its own list of 'Bulanaires'. This launch included an overarching brand content piece, with a broadcast TVC cut-down, 7 x vignette series which highlighted the seven values of a Bulanaire, a raft of social assets, and master interviews. 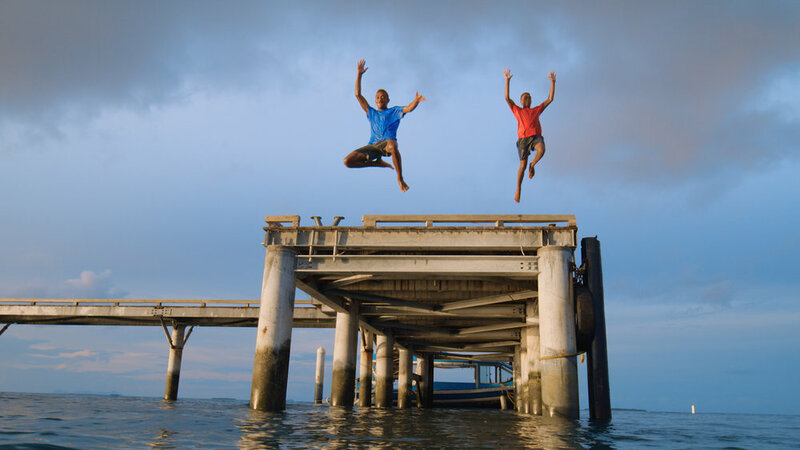 The interviews included a key Fijian contingent as well as international representation such as Kelly Slater (11 times world surfing champion), Jeff Probst (U.S TV host - Surviver), and Jean-Michel Cousteau (explorer, environmentalist).